Make sure you are in the main complex. ... I was in the building across the road. The rooms were spartan, the bathrooms were disgusting. The main hostel is much better, but for location i will check out Hotel Pangea next time as i have heard good reviews and its closer to the city center. Housed in a beautifully restored 1904 building, this fine guesthouse features 23 individually decorated private rooms with king size bed. 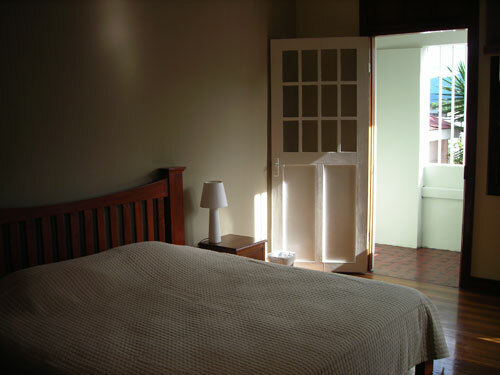 Selected as the #1 place on yahoo travel & top rated with Hostelbookers & Hostelworld, Costa Rica Guesthouse is the most comfortable mid-randge hotel in San Jose. The hotel is brand new and offers lots of services as free internet & wifi, free continental breakfast, free coffee all day. 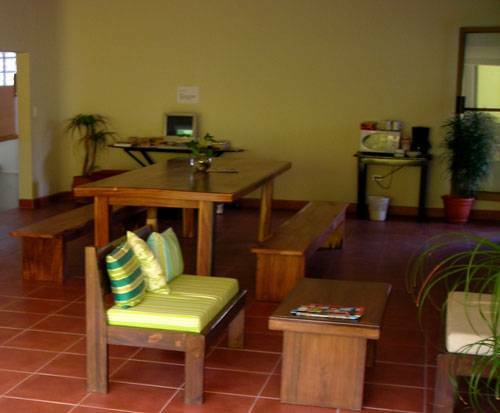 The Guesthouse is designed for people looking for comfort & quality at reasonable prices. In our big meeting room you can relax on some comfortables chairs or outside in the new tropical patio, listening to mellow music and watching videos about Costa Rica or just checking your emails with our wifi network. Juan carlos s tour office is nearby to give you plenty of informations about San Jose and to help you to book your tours and car rental in Costa Rica. Our hostel is located in downtown San Jose nearby the supreme court, within walking distance of the National museum. We have 24hrs security in our street and a very secure parling lot! Double room with king size bed + Continental breakfast, $32 a night. Deluxe room with king size bed WITH BATHROOM + Continental breakfast, $45 a night. Dollars, Euros, Visa & Mastercard accepted. We are located in the heart of San Jose nearby the national museum, within walking distance to bars, restaurants etc.. Double room with king size bed and + continental breakfast included. Double room with private bathroom with king size bed and + continental breakfast included. In case of NO SHOW you credit card will charge for the first night, with no refund for your deposit.